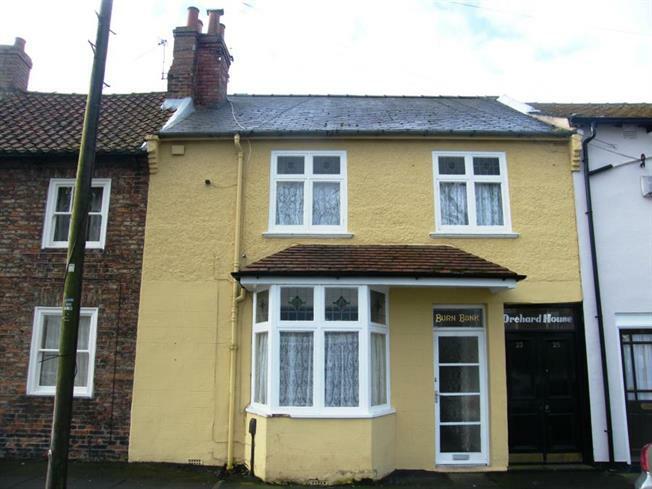 3 Bedroom Terraced House For Sale in Darlington for Offers Over £130,000. Overlooking the village green in the ever popular and desirable Cockerton Green area and would ideally suit a range of buyers. Central to all local amenities, shops and local schools the property briefly comprises; entrance hallway, lounge, dining room, kitchen, three bedrooms to the first floor and bathroom. Externally there is an attractive rear paved courtyard with water feature.